This list of exciting, free winter events will be sure to have you forgetting about the frigid Eau Claire temperatures in no time. Located at Irvine Park in Chippewa Falls, the Christmas Village display of over 60,000 Christmas lights is open to the public from Nov 22 - Jan 1 every year. It is open daily from 7 a.m. - 9:30 p.m. and is going there is truly a magical experience. 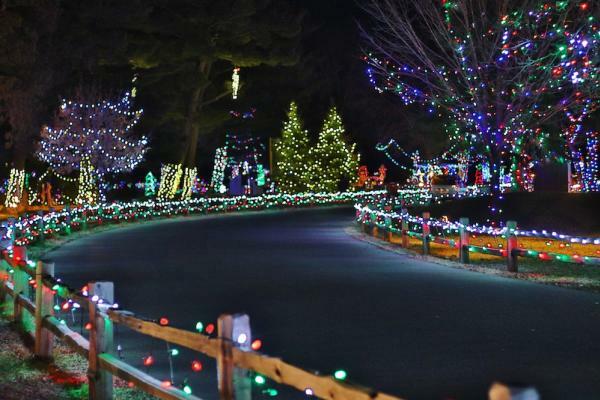 You can walk or drive through the park with your family, friends or loved one to admire the thousands of enchanting lights and countless displays. It is an absolute must see- you won&apos;t be disappointed! Known as one of downtown Eau Claire&apos;s signature events, Christmastime in the City is held at Haymarket Plaza on Dec 1 from 1 - 5 p.m. and features all sorts of holiday-themed fun. There are cookies, hot cocoa, visits with Santa, horse-drawn carriage rides and a Christmas tree lighting. It is the perfect event to get the whole family in the holiday spirit. Nothing screams winter more than Christmas tree lightings, and you should be sure not to miss the Holiday Glow Tree Lighting! The event takes place on Dec 1 at Front Porch Plaza in River Prairie from 5:30 - 6:30 p.m. There will be festive music, horse-drawn wagon rides, hot cocoa and cookie decorating, of course! The lighting of the tree will occur at 5:45 p.m., so be ready to ooh and aah at the gorgeous display. 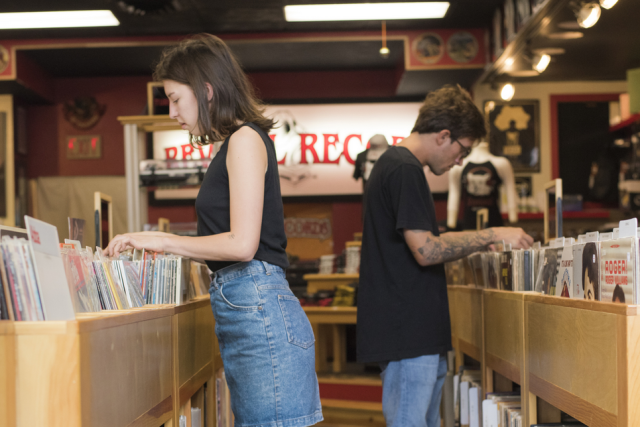 Jingle Jams is a seasonal, local music series held at the Volume One Gallery in The Local Store. The music series features all local musicians and runs from Nov 23 - Dec 21. The shows always start at 7 p.m., and you can visit Volume One&apos;s website for the full schedule of dates and artists. 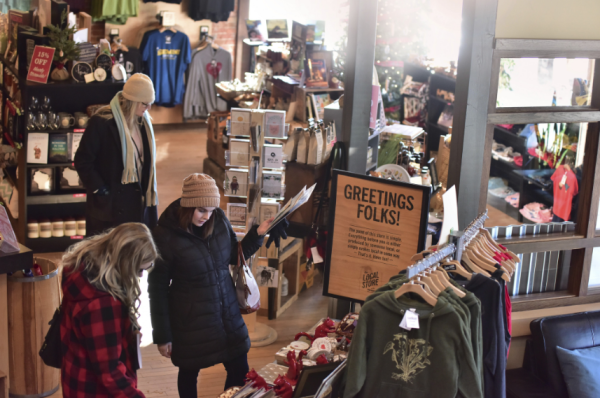 You can stop in to watch the show, shop in the store or just to hang out and get into the winter mood! Another awesome winter event at The Local Store is the Claymation Classics movie series. They transform the Volume One Gallery into a movie theater and screen classic Claymation movies such as Frosty the Snowman. Each screening is held at 2 p.m. and are held on December 2, 9 and 16. What better way to enjoy all that the holiday season has to offer than watching a festive film? Whether you&apos;re looking to venture out into the crisp air to walk through a wonderland of lights or stay warm and enjoy some live music, Eau Claire has the perfect free winter event for you! Round up your family or friends to go out and experience the excitement of winter in Eau Claire without breaking the bank. While you&apos;re out enjoying all of these events, make sure to take lots of pictures are share them with us using #CaptureEC.